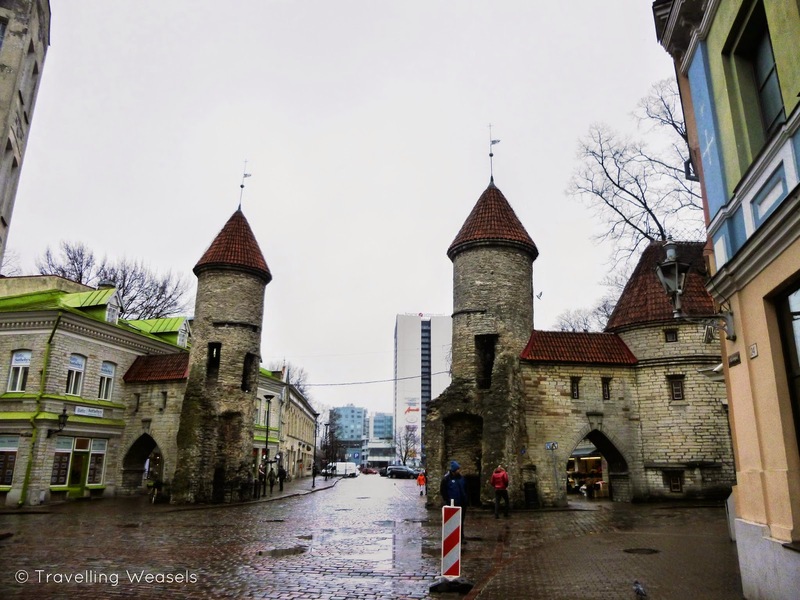 Want to visit Tallinn, the capital of Estonia, but have limited time? 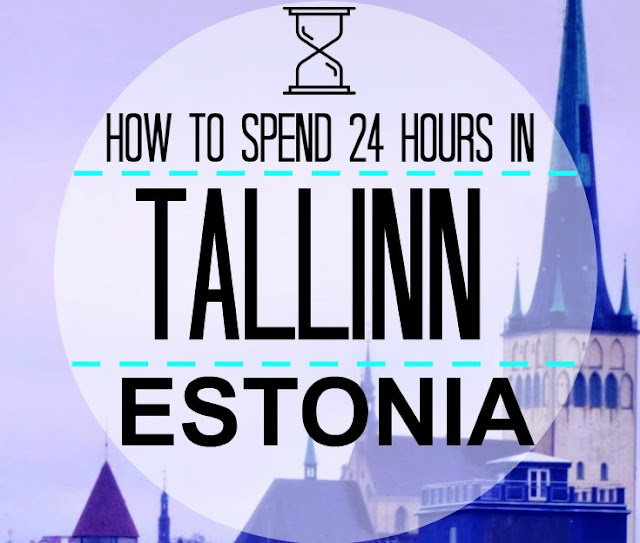 Don't worry, with this guide you will experience the best sights of Tallinn in one day! Estonia is a small country with a sad history, which mainly involves being occupied - be it by Soviets, Germans, Swedes or even Danes. But the last twenty years have been happier, and Estonia now holds its own as a country with good education and good freedom of speech. It's also a very internet happy country and brought us the wonder that is Skype (like one of the guy's surname's was even Tallinn, lol). 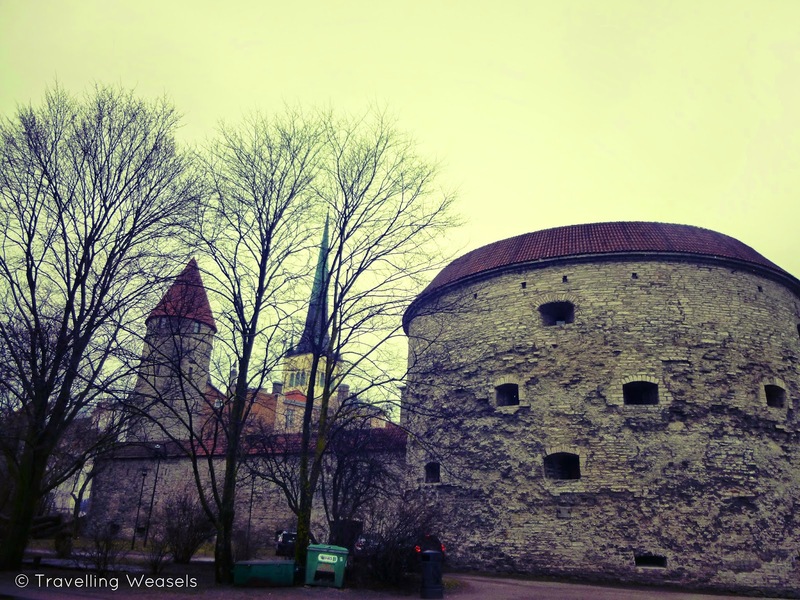 So we headed to its capital: Tallinn. True to its name, this is a very Old Town, with some parts dating back as far as the 11th century. The whole thing is a UNESCO World Heritage Site and it's very impressive with surprises around every corner. This is Raekoja Plats (Town Hall Square). It's at the centre of Old Town and has lots of restaurants and souvenir shops and quite often a market too. We thought about having lunch here, but it was a) expensive and b) the restaurant people stand outside and pressure you to go in. That makes me feel super awkward and mean when I say no. St Olaf's Church was built around the 12th century and is very pretty from the outside. 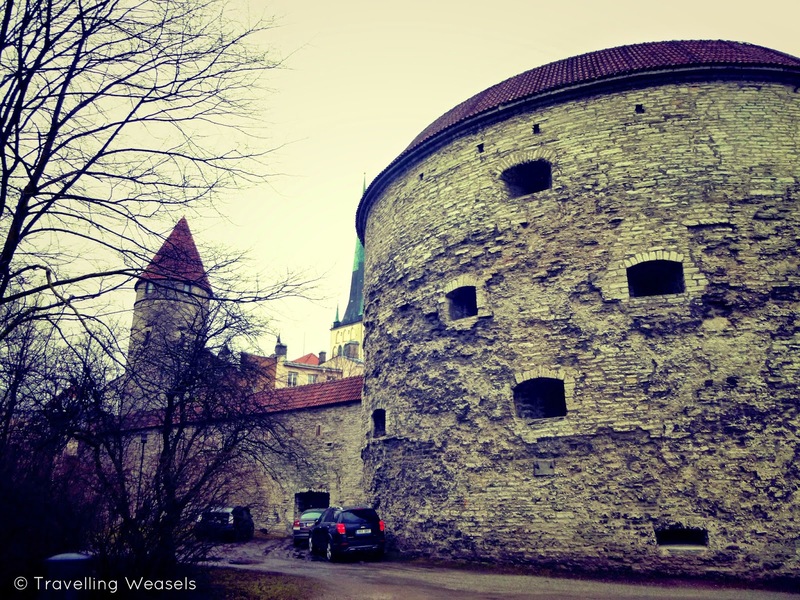 If you've read our 14 Free Things to do in Helsinki post you will know that we have three categories of churches: spiritual, creepy and boring. St Olaf's, unfortunately, fell into the latter category, but nevertheless, it was pretty from the outside and you can walk up it. 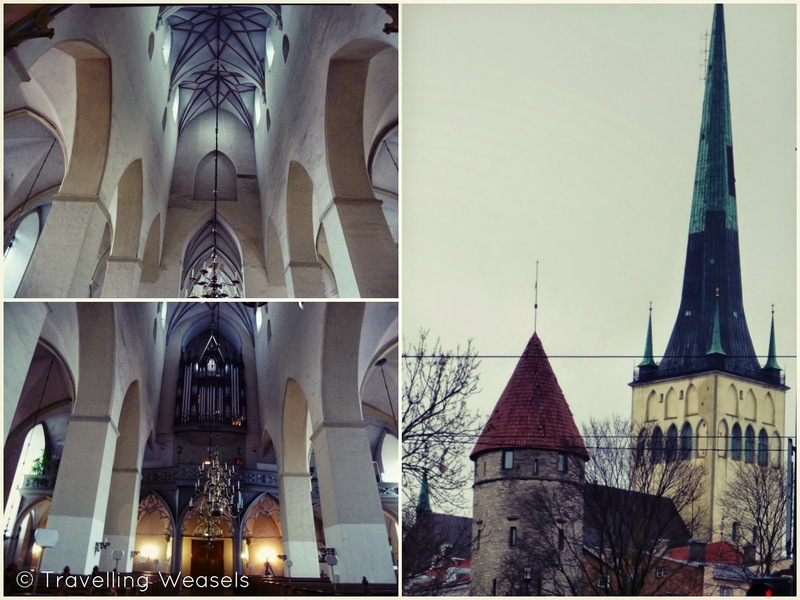 Tallinn's real beauty can only really be found by getting up high. 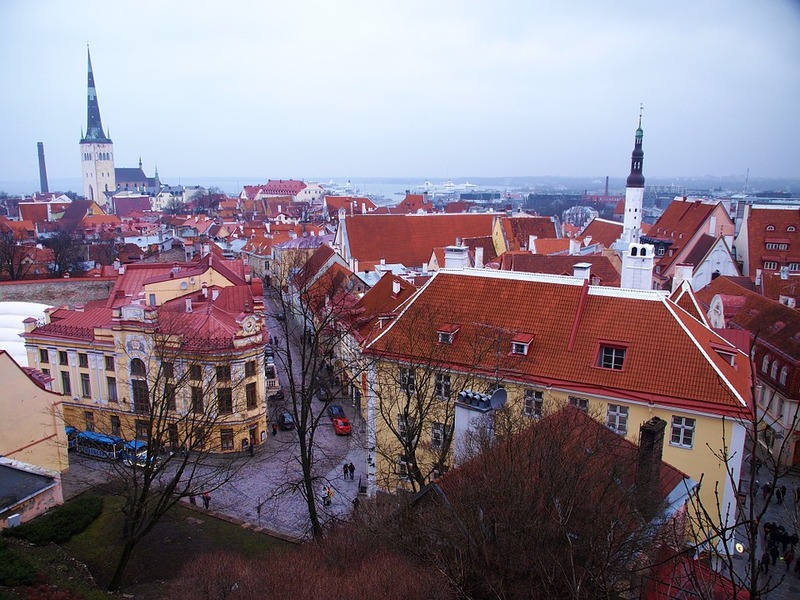 This is because just like Croatia, the Czech Republic, Portugal and Slovakia, Tallinn has some really gorgeous orange roofs. 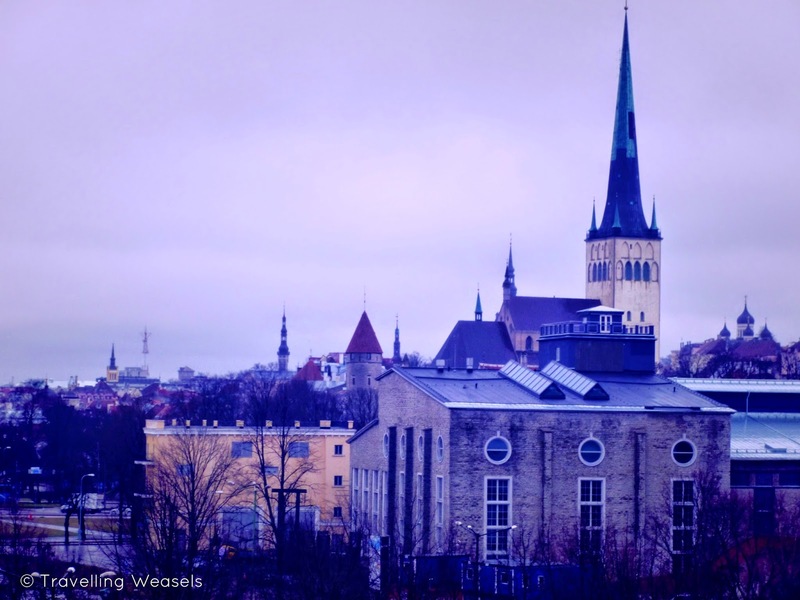 To find the best views in Tallinn, we recommend St Olaf's Church, Komeet or even riding in a hot air balloon over Tallinn. 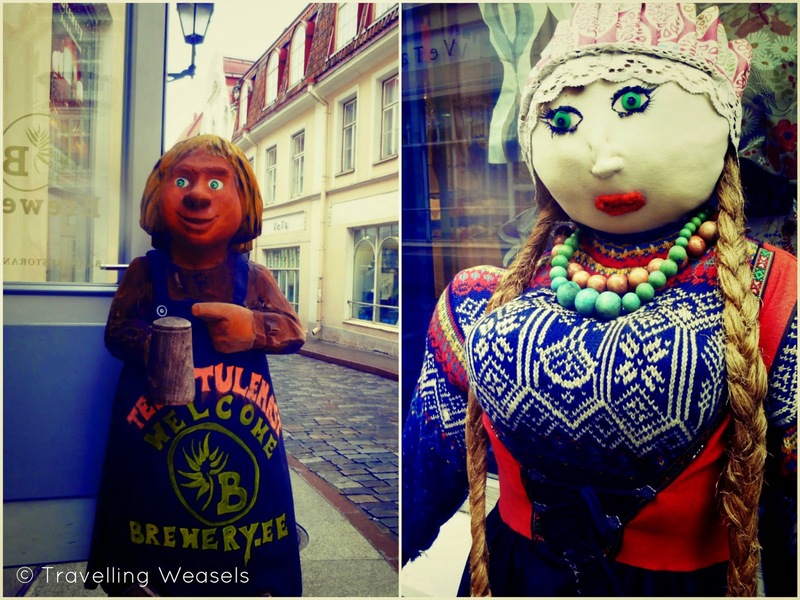 Don't miss one of the weirdest things to do in Tallinn: For some reason, there are a lot of creepy dolls in Tallinn. Perhaps it was because we'd just seen 'Annabelle' but they were scary. 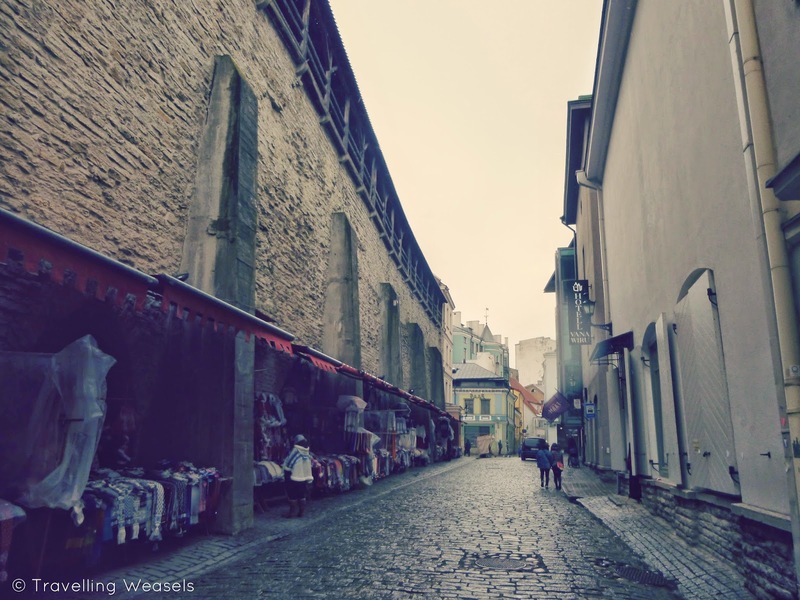 Still, you can't miss them if you wander around Tallinn and they make great Instagram photos. 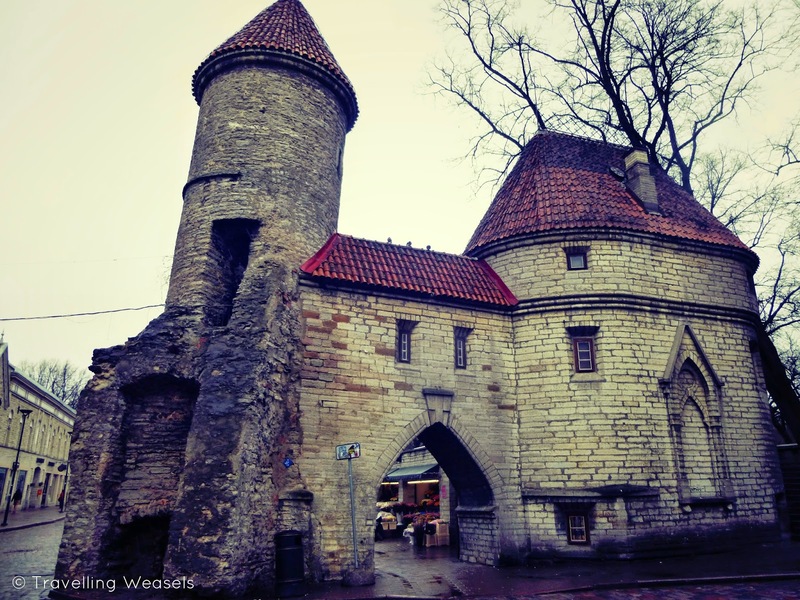 If you're lucky enough to spend longer than 24 hours in Tallinn you must make sure you try these 7 fun things to do in Tallinn and let us know which one you liked best. 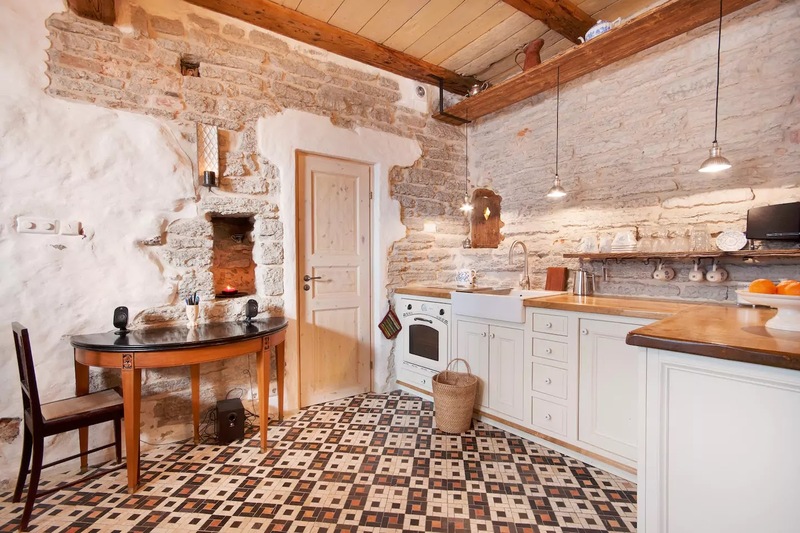 When we spent 24 hours in Tallinn, we decided to stay in Tallinn Airbnb. Our host was so nice! He came and picked us up from the town centre, which isn't required by Airbnb, so it was very considerate of him. The Airbnb was just a studio but had everything that we needed for the night - plus tasty coffee and a log fire. We had a great night's sleep. This was our second stay with Airbnb, you can read all about our first stay with Paris Airbnb here for tips on using Airbnb for the first time. CRU Hotel is a beautiful boutique hotel and one of the best places to stay in Tallinn. 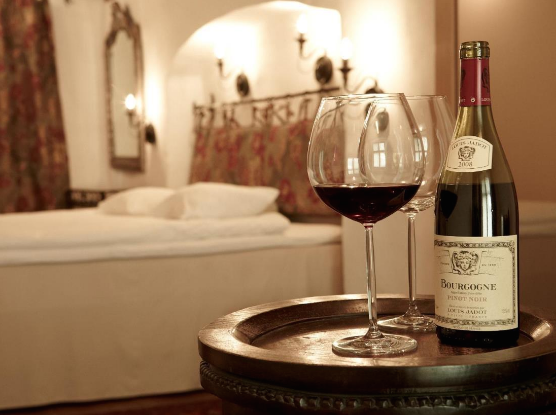 This 4-Star hotel boasts an excellent restaurant and is set in a great location - it's actually in Old Town (you can't get more authentic than that) and is right next to St Mary's Cathedral. CRU offer free wifi and a great breakfast. 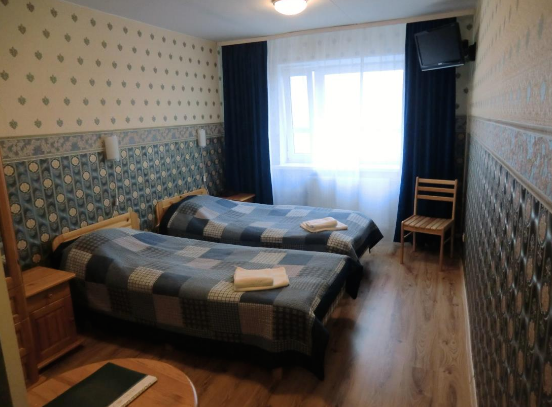 If you're looking for the best cheap hotel in Tallinn, have a look at Dorell Hotel. Prices start from £41 per night (which even includes breakfast). They even have an indoor pool! And free wifi and parking of course. 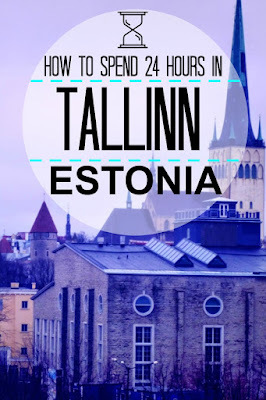 Tallinn was extremely easy to get to from Helsinki with the ferry. Where the ferry drops you off look out for St Olaf's Tower and then head straight towards it (if you want to go into Old Town). 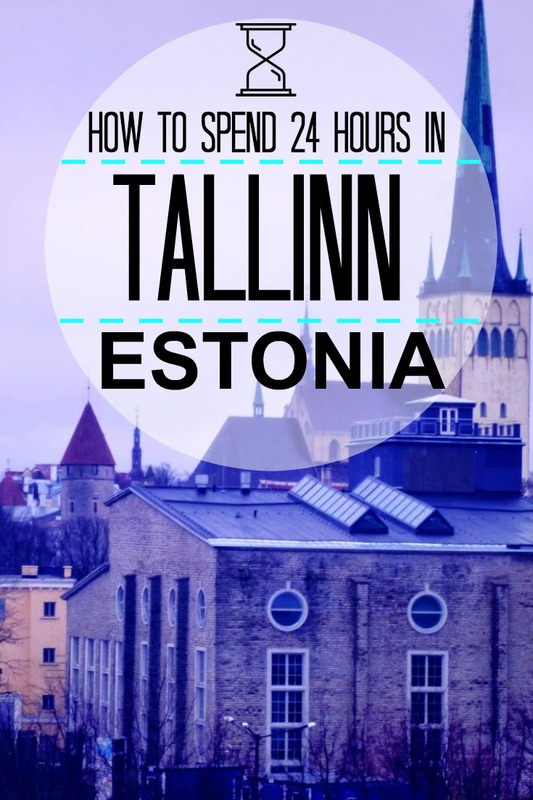 Tallinn is also very easy to reach/ leave from by plane. Thanks to flight comparison site Kiwi (the best website when it comes to finding the best cheap flights) our flights to Germany were super cheap. The airport is very close to the city centre - and only ten minutes walk from where we stayed with Airbnb. 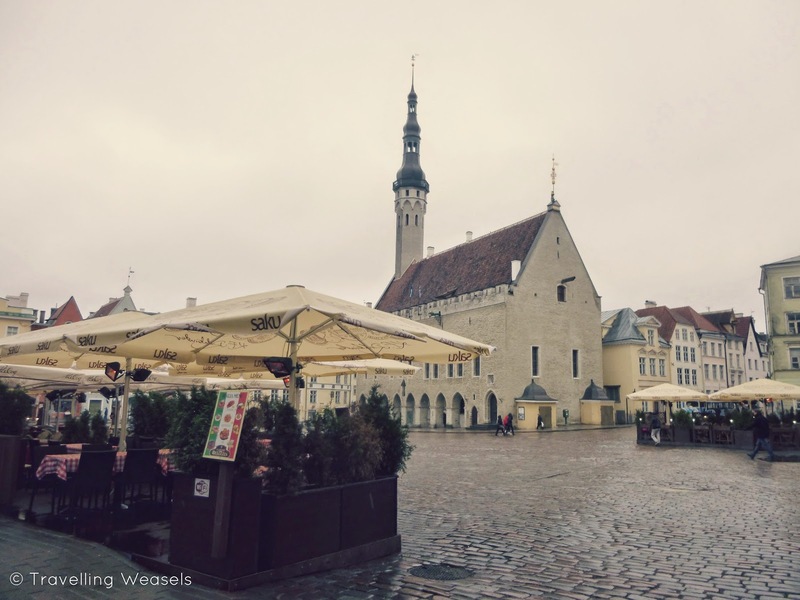 All in all, we really enjoyed Tallinn in one day - even though we weren't there for very long, it's always great to experience a new country. 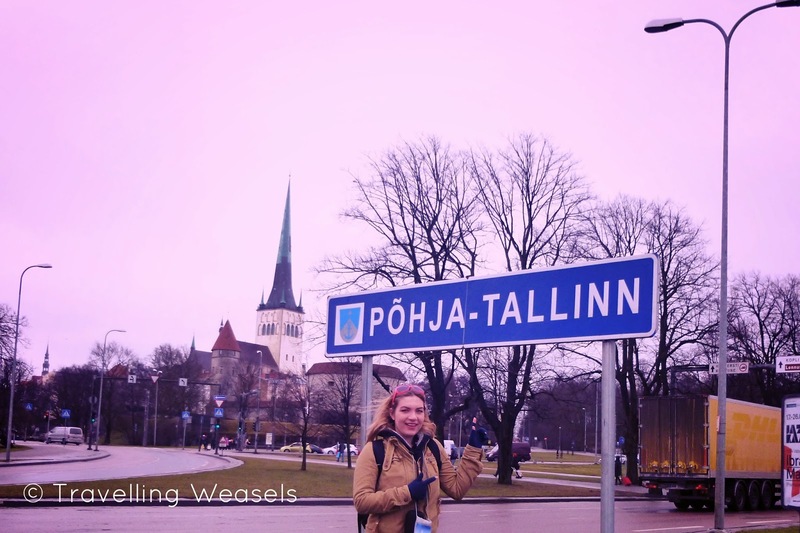 The strangest thing was, going from Finland - Estonia - Germany, was half the price of journeying straight from Finland - Germany. 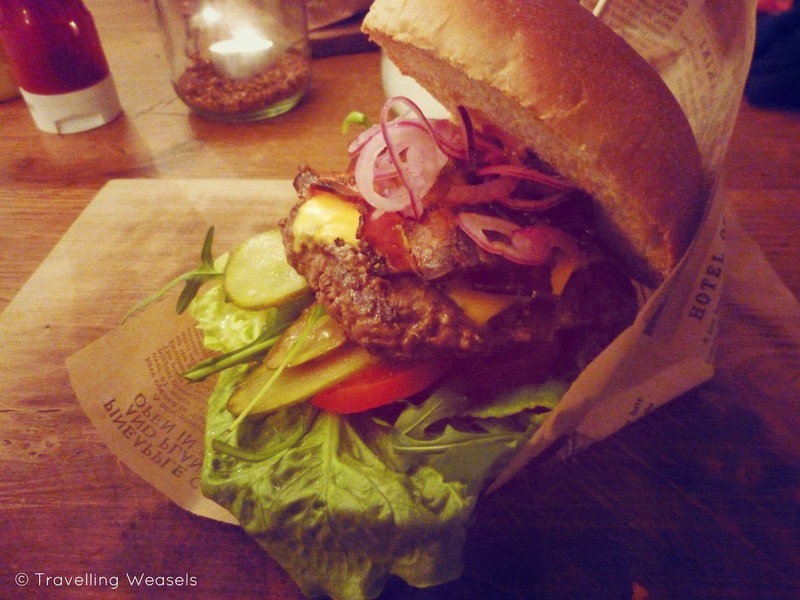 Do you have a Pinterest Bucket-list board? Get pinning! 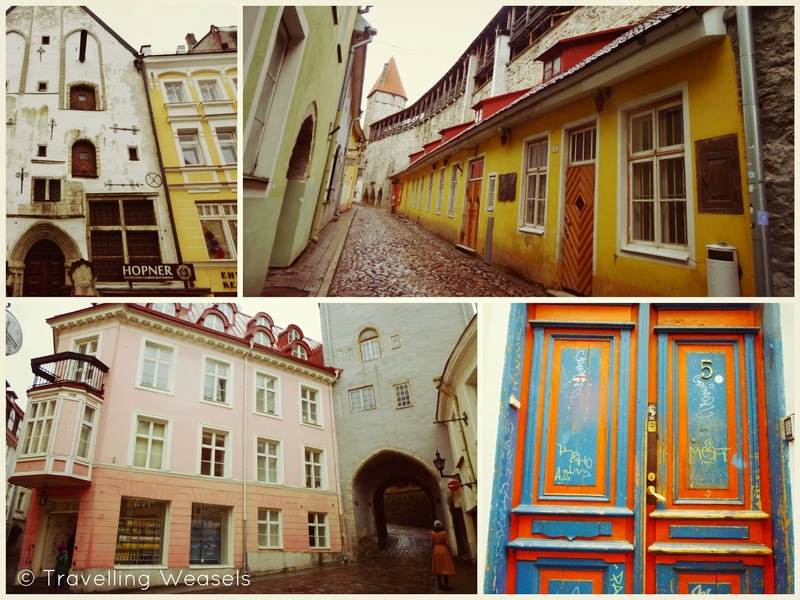 Have you ever been to Tallinn? What was your favourite bit? Write a comment below and let us know!